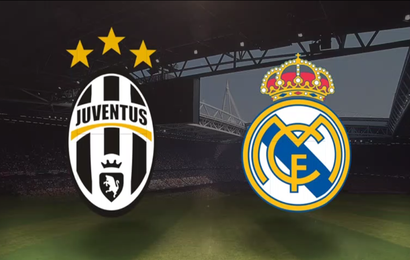 On Saturday, it will be a match for the ages between Juventus against Real Madrid as they battle for the UEFA Champions League trophy. Here are my overall thoughts on this instant classic match-up in addition to my prediction. In the previous head to head matchups they met each other 18 times. It was split with eight wins a piece. It was very close in the goals margin with 21 goals for Juventus compared to 18 goals for Real Madrid.Both team’s recent form is four wins and one loss in their last five games. 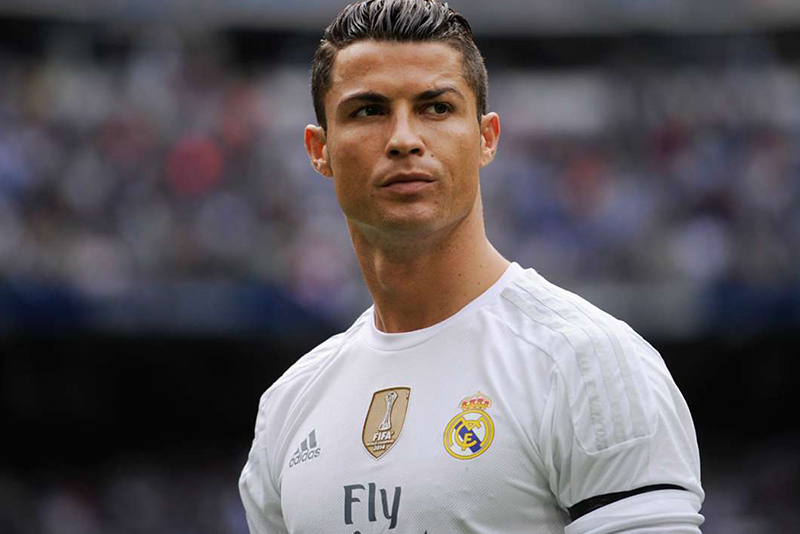 Real Madrid will look to make history by winning another UEFA Championship League trophy. If Real Madrid were to win this game they would be the first team to go back to back in Champions League history. Juventus has always been defensive minded it’s a part of their DNA. 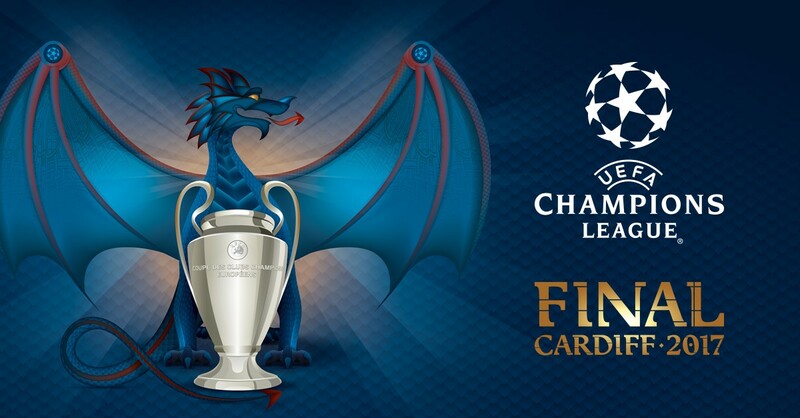 They have had a tough road to Cardiff Wales for the Champions League final. Juventus took on heavyweights Barcelona in the quarter-finals. In the first game, they shocked the world by defeating Barcelona 3-0 in the first leg. This was followed by another masterful game where it was a defensive clinic in a scoreless draw in the second leg. Then Juventus would have their hands full against the Cinderella of this tournament in Monaco. Monaco was riding high after embarrassing Manchester City. However, Juventus is just a different team Monaco was an explosive scoring team all throughout the tournament. It was no surprise that Juventus played a picture perfect game in the first leg as they beat Monaco 2-0. Then in the second game, Juventus defeated Monaco once again 2-1. The aggregate score was 4-1 for Juventus it was an impressive result, due to all Monaco’s momentum with their high powering offense. Juventus are on pace to make history as they could become the sixth team, and the fifth club to land the treble of the domestic double. A treble means winning all three trophies in their respected league and international as well. In addition, to the UEFA Champions League, Barcelona has done this impressive feat twice, most recently back in 2015. A win for Gianluigi Buffon would be monumental for the Juventus captain. Buffon will become the oldest player to appear in a UEFA Champions League final victory at the age of 39 years and 126 days. It would be a storybook ending for Juventus to win the trophy to cap off a historic career for such a legendary figure. 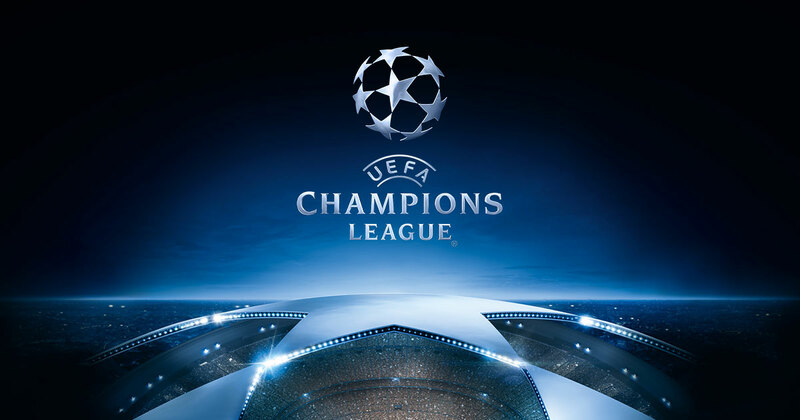 In the 24 UEFA Champions League finals a team has won 17 wins and seven games were decided by penalty shoot-outs 65 total goals have been scored. Not including 2017, Italy and Spain have showcased their dominance in the UFEA Champions League. Italy and Spain have the most appearances per country in all-time European Cup finals with 27. 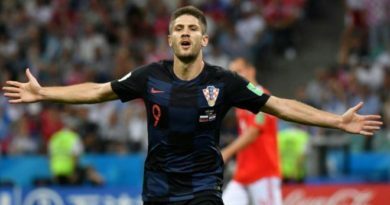 Spain has 16 wins with 27 final appearances while Italy has achieved 12 victories with 15 defeats. This stat is not surprising because the cream always rises to the top. Spain has always had heavyweights in Real Madrid and Barcelona. Italy has always had incredible teams in the past such as Juventus, AC Milan, and Inter Milan. Zinédine Zidane is looking to make history as the first manager to win the UEFA Champions League in back to back seasons which is an impressive feat for a new manager. This game will be extremely close it will be a coin flip.It has the possibility to go to extra time or penalties. Real Madrid will win 2-1, they will make history and become back to back UEFA Champions League Champions.